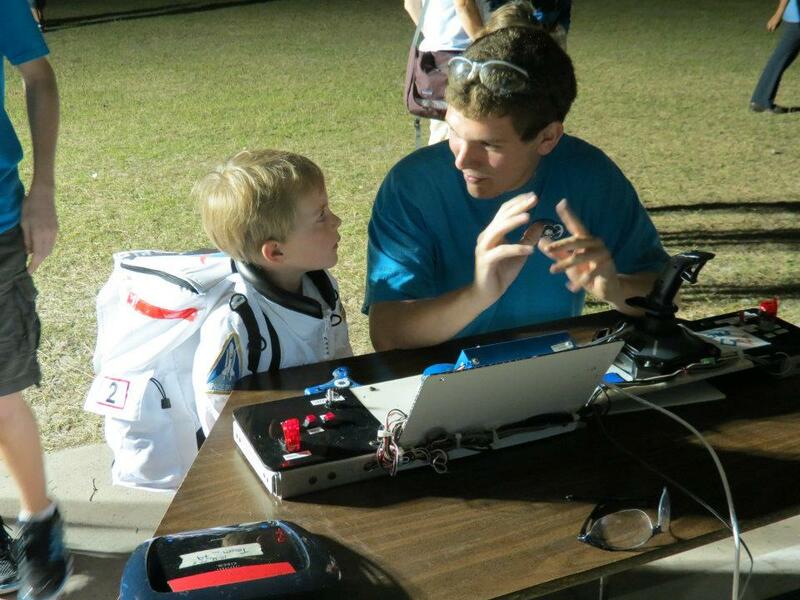 FIRST LEGO League or FIRST LEGO League Jr: Visit our FLL and FLL Jr pages for the contact in your area. FIRST and all of the managing organizations that make all of our programs possible in Florida, are volunteer run, not-for-profit entities that rely on donations, grants and sponsorships to serve the over 10,000 students in Florida involved in FIRST STEM education programs here. Please visit the program tabs above to connect with the relevant nonprofit program organizers to contribute to FLL Jr., FLL, FTC, or FRC programs in Florida. There are lots of ways to help FIRST students throughout the state, and sharing professional and technical skills and resources are one of the most valuable contributions teams can receive. 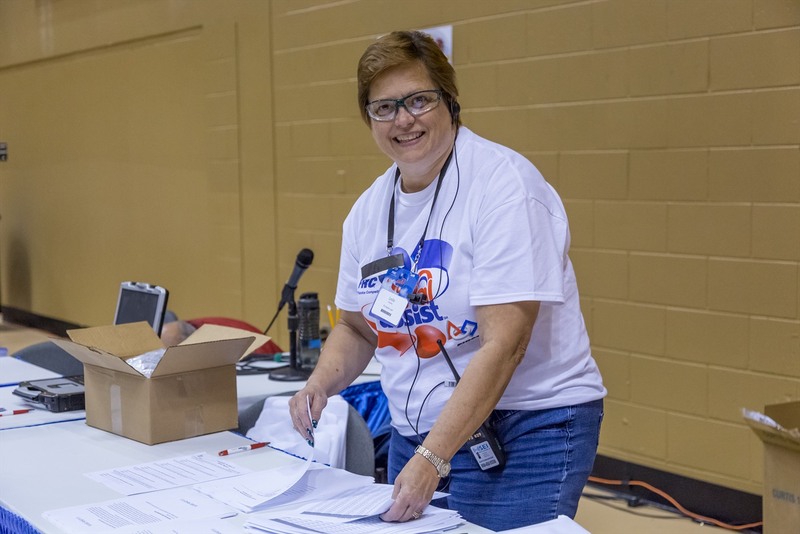 Volunteers can help as team mentors, at events as judges, pit support, and with various aspects of event management, or with in-kind services, supplies and materials. All FIRST volunteers are screened and must registered in the FIRST Volunteer Management system. Please visit the FIRST Volunteer Portal to learn more about Volunteer Opportunities and our Youth Protection Policy. Educators applying as volunteers, coaches or mentors may forward a copy of their background check report to Lee Doucette at LDoucette@firstinspires.org for consideration at the time of registration. Education related screenings will accepted if they meet or exceed FIRST requirements and have been completed in the last 2-3 years. The VISTA program at FIRST strives to match an AmeriCorps VISTA Volunteers to local communities to help support developing and sustaining FIRST teams within underserved communities. The FIRST AmeriCorps VISTA mission is to create and expand the vision of FIRST by working in areas that have been deemed underserved: lower socio-economic communities, rural areas, and areas that have little to no support or resources to be able to easily access STEM initiatives. VISTAs work closely with all teams in their area as general support, with a strong focus in underserved populations. To learn more, visit FIRST Americorps VISTA. Legislative engagement is key to getting local and state funding support, as well as helping build sustainable community based FIRST programs that enjoy school district, neighborhood and regional recognition and support with respect to build space, education and training resources.